THE South Burnett team that turned heads in their inaugural season in the Toowoomba championship competition will be absent from the league this season. Playing 18 away games and just four home games for the season led to Football South Burnett making the decision not to enter a team this season. 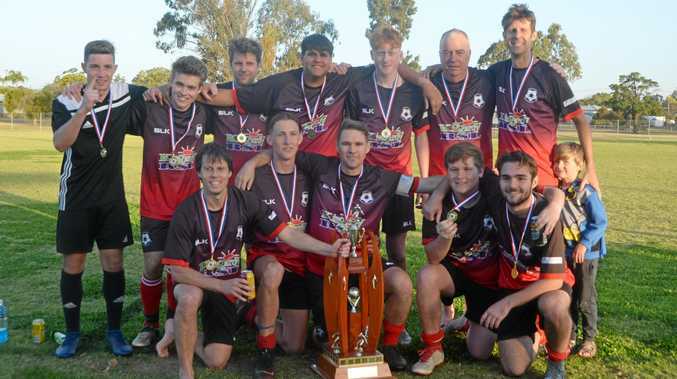 The Football South Burnett competition will return to a two-division competition this season to cater for the return of the region's elite players and create the opportunity for new and older players to enjoy the game, the competition's president Troy Schultz said. "The second division will be for younger fellas or the over-35 fellas that still want to be in the paddock," Schultz said. "Division one will be for the guys that want to be ultra competitive." Wondai and Kingaroy will host the first games of the season on Saturday, with each of the region's four clubs entering a team in division one, and two and the women's competition. Schultz said each team was still finalising players for round one, and following Saturday's games the league would review whether two divisions in the men's competition was viable. He said there would be the option to have a single-tier competition with composite teams to expand it to a six-side competition. 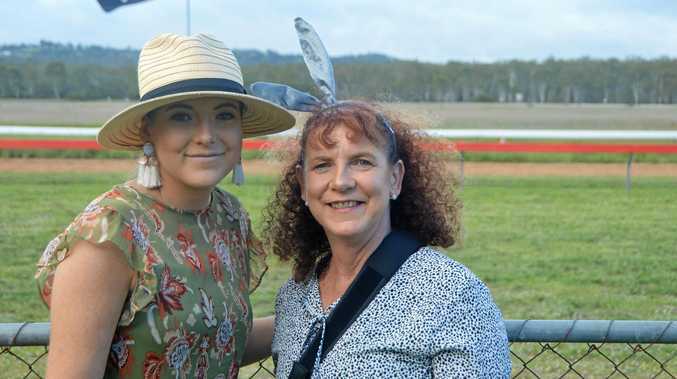 In the women's competition, Schultz said Kingaroy-based teams Wests and Gunners would be boosted by younger players stepping up this season. The Barambah Bears will have numbers onside to defend their premiership, and the Nanango Panthers will return with their eyes on taking home the top gong. The season will kick off at 12.15pm on Saturday in Wondai with the division-two men's game between Barambah and Nanango. The club's women's teams will play at 2pm before the men's division-one game at 3.30pm. In Kingaroy, town rivals Gunners and Wests will battle it out for the first win of the season. The men's division-two game will start at 1.30pm. The women's game will be played from 3.15pm and the division-one game will start at 5pm.